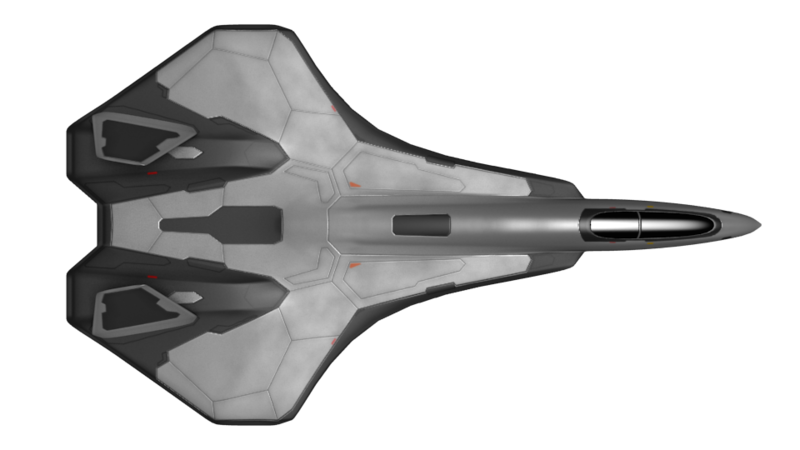 Today I finished another space fighter model and have released a top-down sprite of it, including the normal map, available on page 2 of the free sprites. Hi, my apologies, I've stopped doing business with Turbosquid so some of my model sale links may be broken at the moment. Here's a CGTrader link: https://www.cgtrader.com/3d-models/space/spaceship/jetfighter .